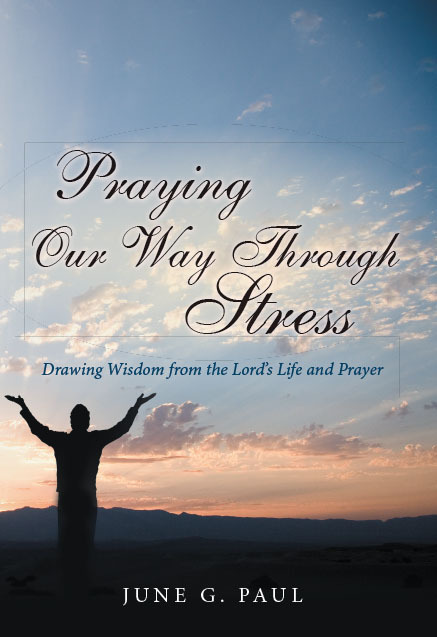 I attended one of June's presentation about her book, "Praying Our Way Through Stress: Drawing Wisdom from the Lord's Life and Prayer." I thought it was interesting, it was powerful, and made me think about a lot of things. I was impressed.